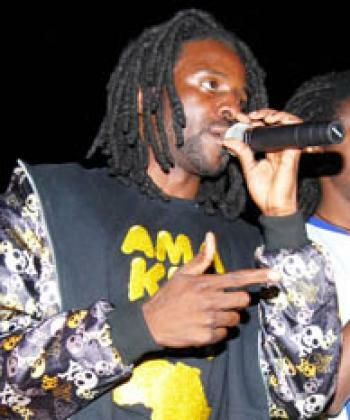 Local musicians Petersen and Pilato have denounced political lies in the new hit ‘Bufi’. Petersen and Pilato sings about broken promises like cheap fuel, construction of roads and job opportunities for young people. Singing in Bemba, Petersen says all were lies as people are still sleeping in dirt. Boza, bufi, ulabeja, wenye are some of the recurring words in the song that traces the lies certain politicians uttered while campaigning for power. He said you were lying Tata. You promised cheap fuel; you said you will construct roads but you were lying as people are still sleeping in tunnels. Click here and follow instructions to listen to the song. Dispute erupts in Sata’s hastily declared Ngabwe district.